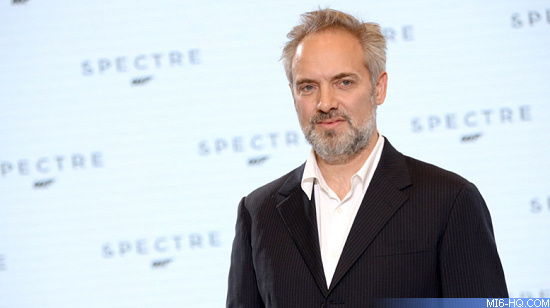 Whilst talking about SPECTRE, director Sam Mendes has rules out a follow-up James Bond adventure. Again. 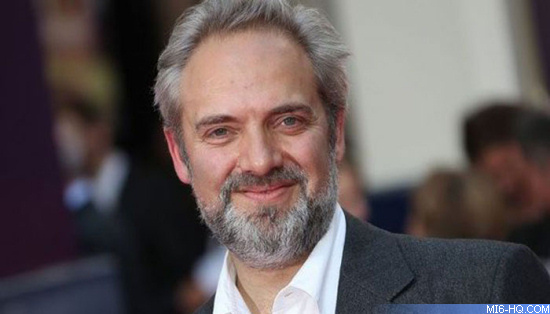 'Skyfall' and 'SPECTRE' director Sam Mendes, who is an avid cricket fan, stopped by the commentary booth for BBC Radio's 'Test Match Special' program to talk about England's chances against Australia in the Ashes series, and of course conversation eventually shifted to his work on the latest James Bond film. "[SPECTRE] is a bigger movie than 'Skyfall'. When we were up for a BAFTA last time I counted the cast and crew as I wanted to accept it on behalf of everybody. I counted them up myself and there was over a thousand and you really do feel it. [SPECTRE] is shot in more places. We were in Mexico City, Tangiers, the Northern Sahara, Rome, The Alps, and London. We shut down great sections of London. Anyone whose evening was ruined because of the traffic around Westminster Bridge over the last few weeks, I apologise to them. But it's been an enormous undertaking. One of the most rewarding moments for a film director is when you finally finish shooting." "It kind of starts all over again when you're editing. You really direct the movie four times: when it's being written, when it's being cast and prepped, when it's being shot and then when it's being edited and music is being added. That fourth stage is just beginning. If you're any good as a director you want to be all over every department and you want to be influencing everything. It's your film and your vision. Unlike the theatre, where I learnt a lot of my craft, I don't think theatre is a director's medium, whereas film is. You can pretty much blame the director if you're having a bad evening at the cinema because it does fall on his shoulders." 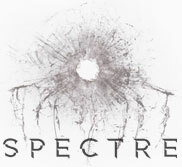 "I made the movie I wanted to see [for Skyfall] and I think I've done the same thing this time [for SPECTRE]. I hope I've done the same thing this time, although it really is just emerging out of the mists - the way that it does in the editing period. In terms of the story, it's pretty much set out. But as any director will tell you, how you tell the story is everything and the story by itself is not enough. I spend a long, long period with the music for the movie and there will be over 100 minutes of music for this movie. That's a lot of music. There is a lot of visual effects and a lot of sound work. There are any number of ways to mess your film up, even at this late stage, however good the story is. You have to stay completely focused and it is somewhat like rebooting and starting again at this stage. For me, editing is the most pleasurable piece as you've done all the hard work and it's down to the story-telling." "For me, the Bond franchise as a whole has been a wonderful unexpected gift at this point in my life. it's not just the making of the film, it's the relationship you have with an audience and the dialog you have with the process from the beginning to the end. You have to embrace the fact that everything you do is going to be reviewed and debated from the title to the music to the casting to the trailer... "
"I'm happiest rehearsing a play or editing a movie, and I think that when I've finished a movie I generally want to be back in a theatre environment again. It feels like home, it feels controllable after the chaos of a movie set. But it won't be long before I want to do another film, and I'm very, very fortunate to be able to go back and forth between the two." "I said 'No' to the last one and then ended up doing it and was pilloried by all my friends, including [former England cricket captain] Michael Atherton who took great pleasure in reminding me that I said no to the last one and ended up doing it. But I do think this is probably it. I think five years for the two movies... It feels now almost, even though we've only just finished shooting it, like one big experience. It was a fantastic life-changing thing, but I don't think I could go down that road again. It's more a lifestyle choice than a job. You do have to put everything else on hold."